Amit Karpe: Happy Diwali To All You and Your Family !!! 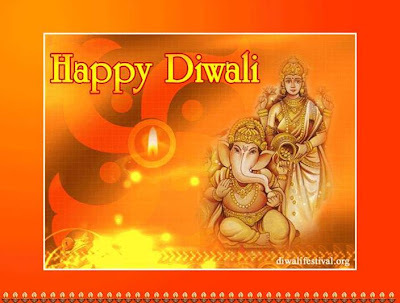 Happy Diwali To All You and Your Family !! !